Click HERE to see current selection! Good news! You can get a good mattress at budget prices. We have an excellent selection in this price range with queen sets starting at just $199! These are usually basic mattresses that are of good quality without a lot of bells and whistles. 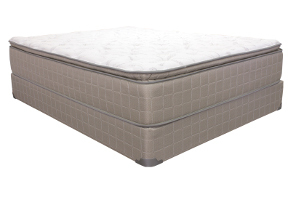 - Hi-tech fabric designed to keep you from "sleeping hot"
These are your luxury mattresses such as Serta's iComfort, Simmon's Recharge Hybrid and Simmons' Black. 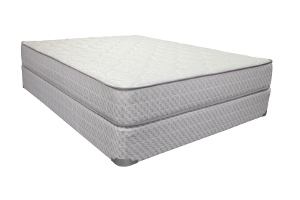 You will find that these have the latest advancements in springs systems and foams to give you the ultimate sleeping experience and nearly all are adjustable base friendly. In our store these beds start at about $1299 for a queen set.